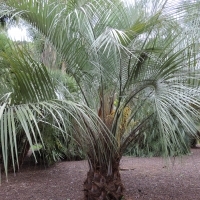 Palms are all time favourites for landscaping, they are attractive, versatile and will give any garden a tropical look. 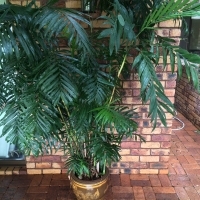 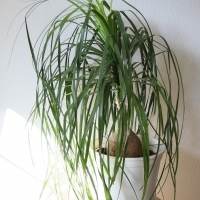 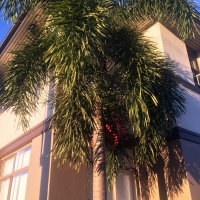 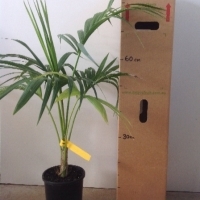 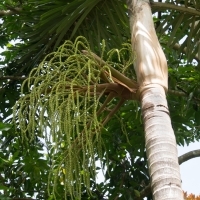 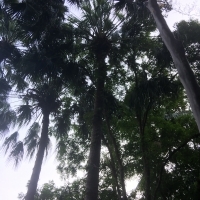 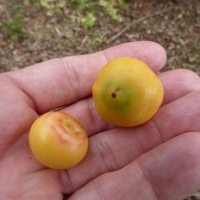 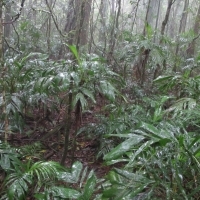 This attractive, fast growing palm reaching 12-15m produces clusters of peach-like fruit, which have a sweet and nutty flavour when eaten after cooking. 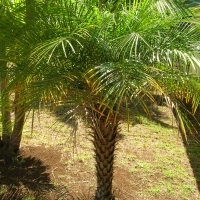 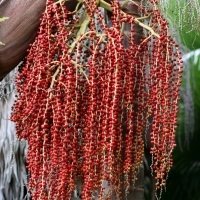 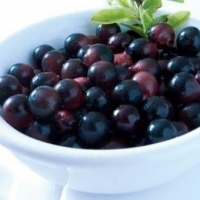 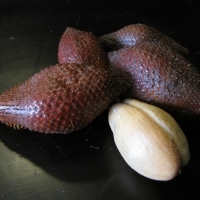 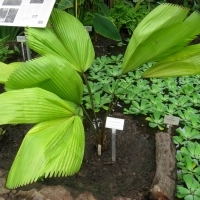 The palm is native to Central and South America and the fruit are often sold at fruit markets.